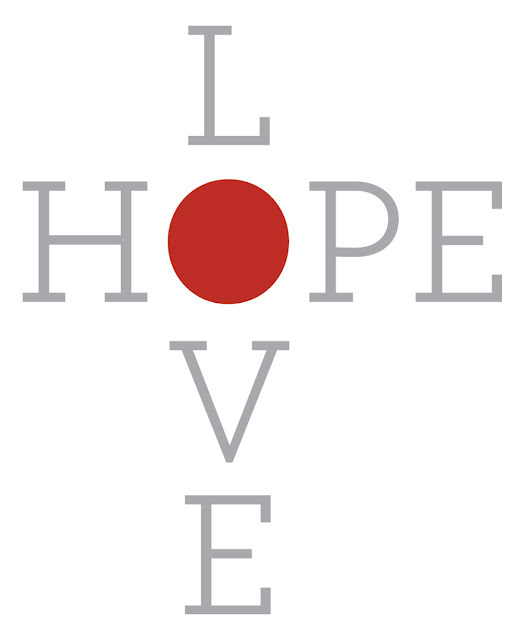 In lieu of my normal Friday link love, I’d like to take a moment to talk about the devastation in Japan. 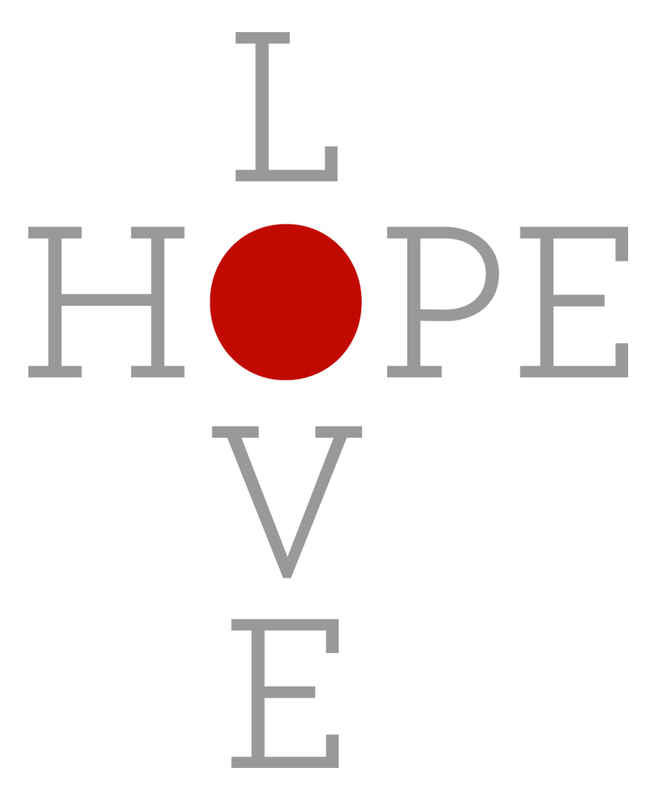 We’ve all watched with saddened hearts as the aftermath of the earthquake and tsunami in Japan slowly unfolds. I’ve heard many people here asking about what they can do to help. As you may know, I work for the U.S. Fund for UNICEF and the response to this emergency is unlike many others. As stated in the U.S. Fund for UNICEF’s case for aid to Japan — “Japan has one of the world’s strongest economies and was extremely well prepared to address the needs of its people. Japan is a donor nation to UNICEF, not a recipient of its assistance. Yet the disaster in Japan was of epic proportion and UNICEF has unrivaled expertise in helping children survive and recover from such extraordinary situations.” For this reason UNICEF has recognized it’s unique role and issued an appeal to help affected children in Japan. Hello..I just found your blog..its really sweet:) I participated in the bloggers day of silence..its so great to see everyone pulling together for a much needed cause.